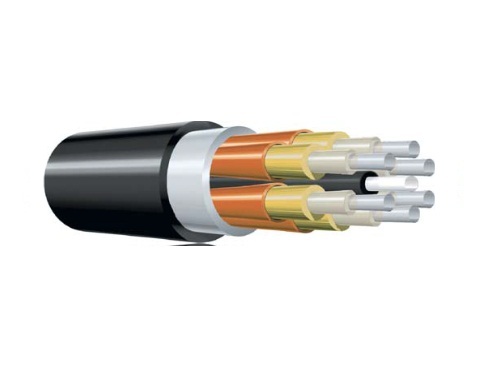 Prysmian’s Heavy Duty/Break Out Riser cable, is a rugged, tight buffered and multi-core optical cable, which offers a high level of mechanical and environmental protection. It also enables easy breakout and fibre termination within multi-dwelling or office buildings. This Riser Cable is suitable for applications in Local area Network (LAN) including FDDI cabling, Ethernet and Token Ring.